We provide four main services. Click one of them to check it out. 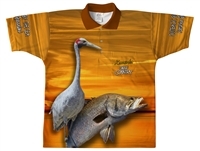 Action Graphics is a manufacturer and supplier of a large range of casual apparel including tees, polos, singlets, tracksuits, shorts, dress shirts, headwear and HiVis clothing. Our range of products can either be fully Australian made in our own factory or supplied as an imported product drawn from overseas or local importers. Our products can be decorated using our In House services which include screenprinting, heat transfer, direct to garment or sublimated designs with embroidery as another option. 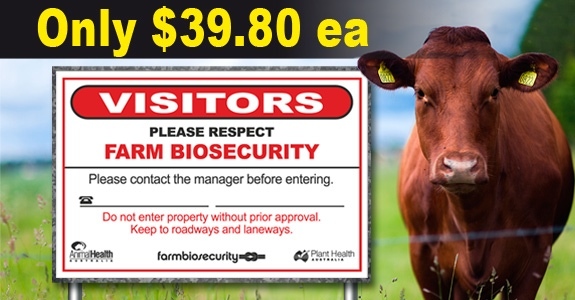 Utilising our Wide Format printers, we can design and supply your promotional signages including pull up banners, vertical street banners, horizontal vinyl banners, car door magnets, corflutes, window and floor graphics. 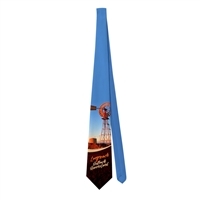 Through our subsidiary outlet, Aussie Outback Souvenirs, Action Graphics is a supplier of a large range of souvenirs. Our products include such items as postcards, fridge magnets, keyrings to tea towels, bar mats, hat and cloth badges and much much more. 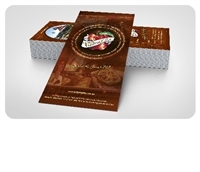 Items available are both manufactured in-house or sourced from overseas suppliers. Choose any categories at the top menu bar and the dropdown menus to reach the page you want to visit. Please go to Website Instructions. There is a flip book can guide you how to order step by step. Our sings are 0.9mm galvanised metal, size 900 x 600mm, laminated with high grade polymeric self adhesive vinyl coated with a 90 micro clear overlay for extra UV protection for 7 years. Drilled with one hole in each corner for fastening to gates and fences. 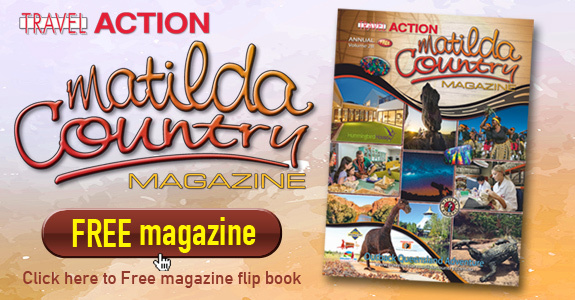 Matilda Country is the heartland of some of our national icons and folklore. Here, such giants as the Royal Flying Doctor Service and Qantas began. Many of Banjo Paterson’s verses were inspired by western Queensland people, places or events. Further back in the mists of time, dinosaurs called this area home and elements were laid down to later become opals.